Philippa’s new year turns into an adventure involving magic, mystery, moors – and the value of true friendship. Philippa is spending New Year with her new best friend, Robyn. The last person she expects to see is her fairy godsister, Daisy. 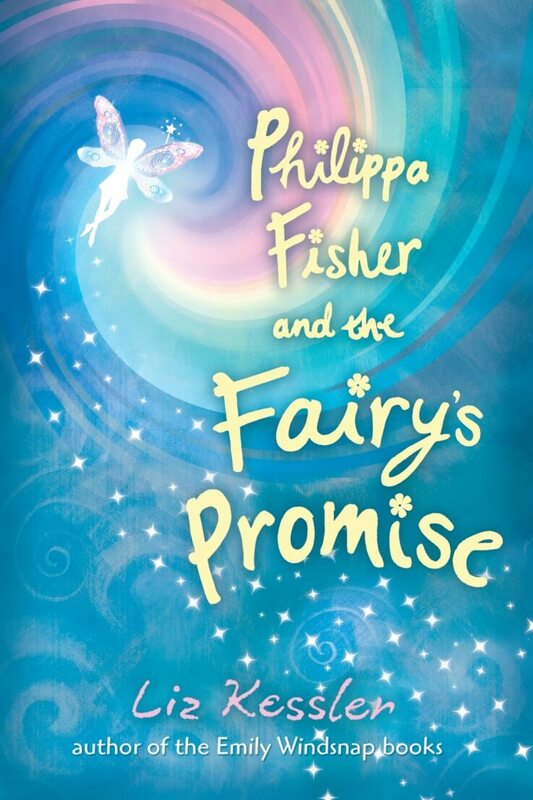 But Daisy has discovered something terrible is going to happen, and she needs to warn Philippa – fast.